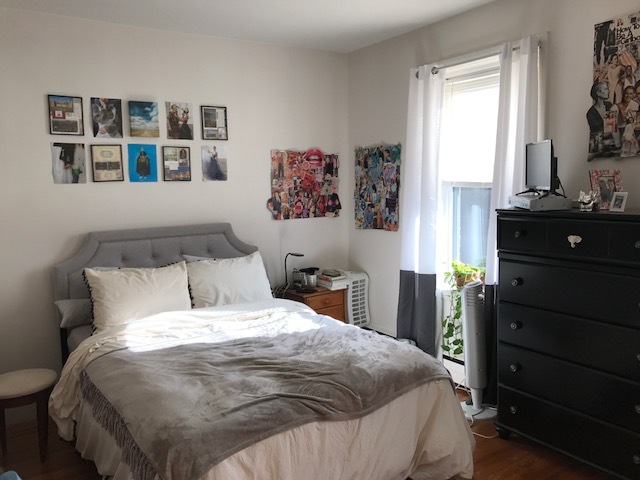 Coolidge Corner Two Bed-C Train, Longwood Medical, Cat Ok, 9/1! 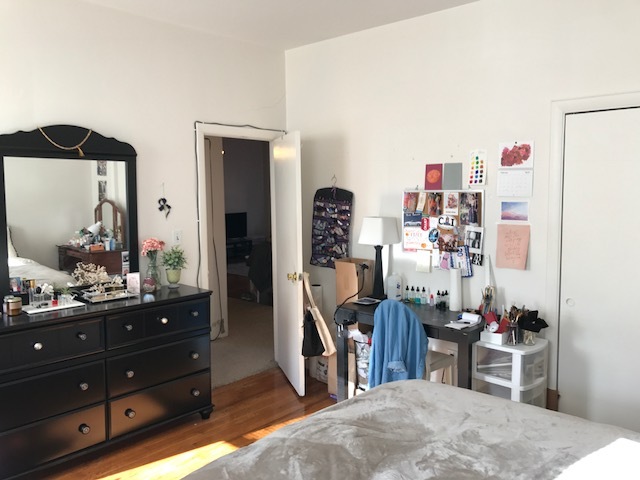 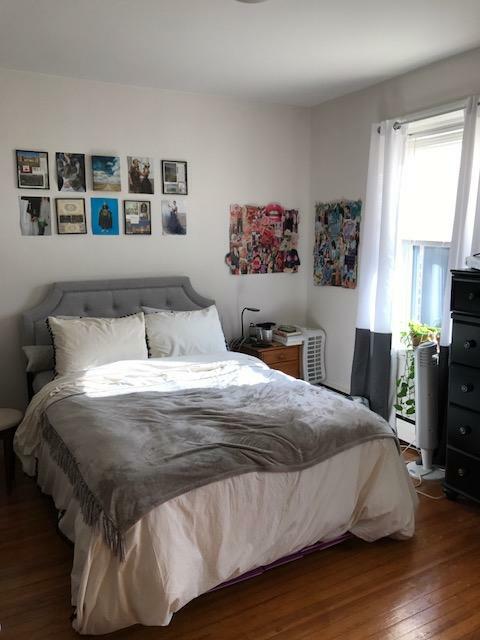 Spacious and bright two bedroom on the third floor of a small brownstone building in the Heart of Coolidge Corner, available 9/1! 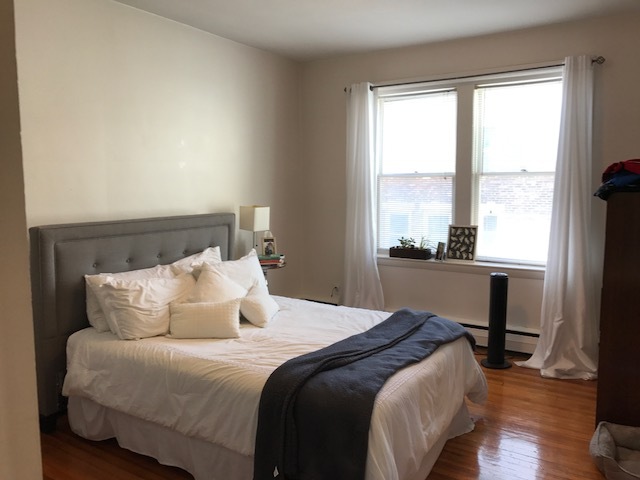 This beautiful unit features hardwood floors throughout, high ceilings, tons of windows, great light and a nicely updated kicthen and bath. 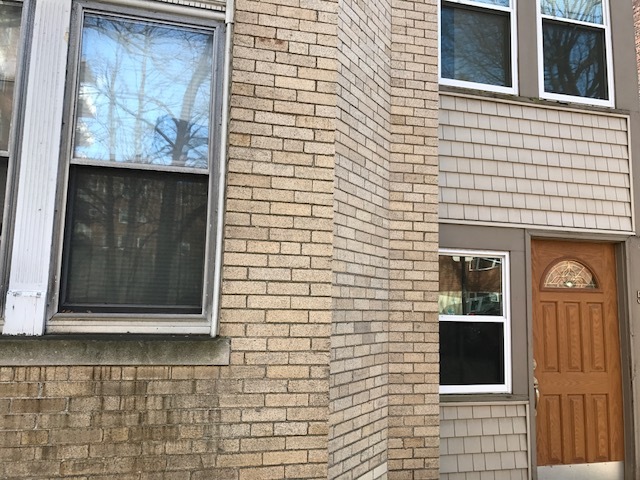 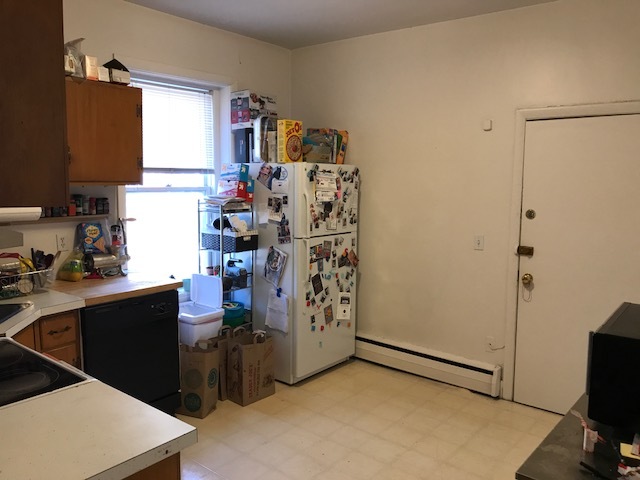 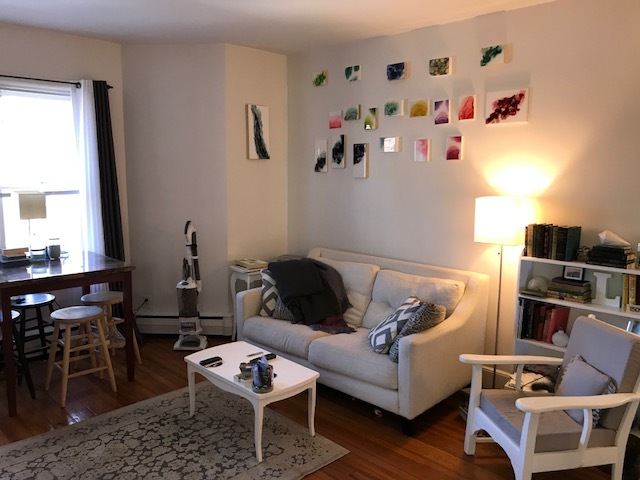 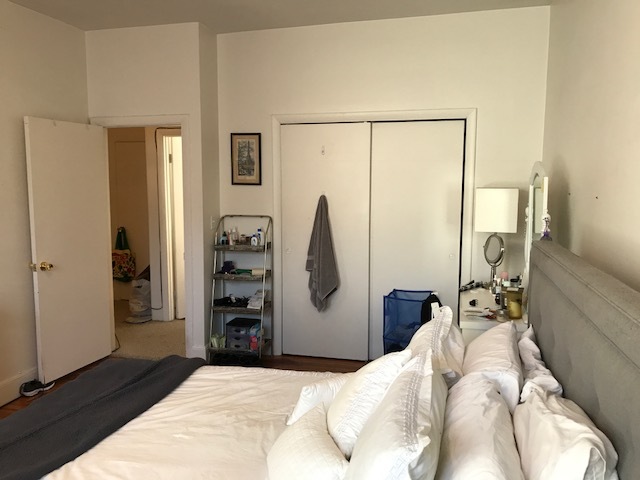 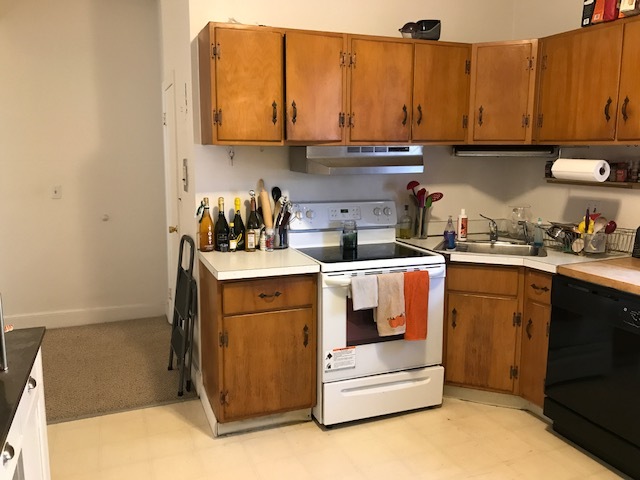 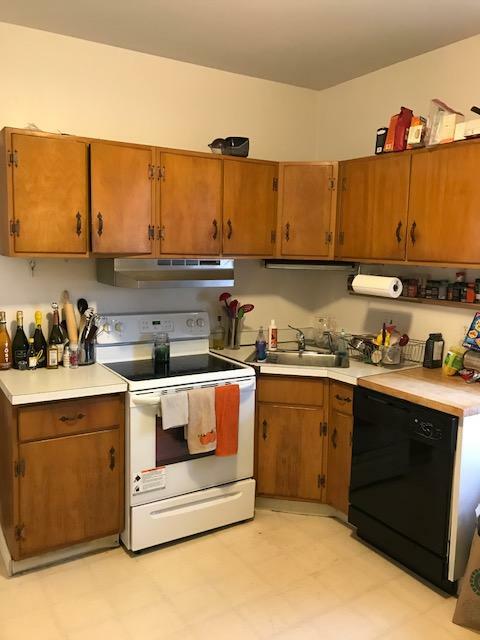 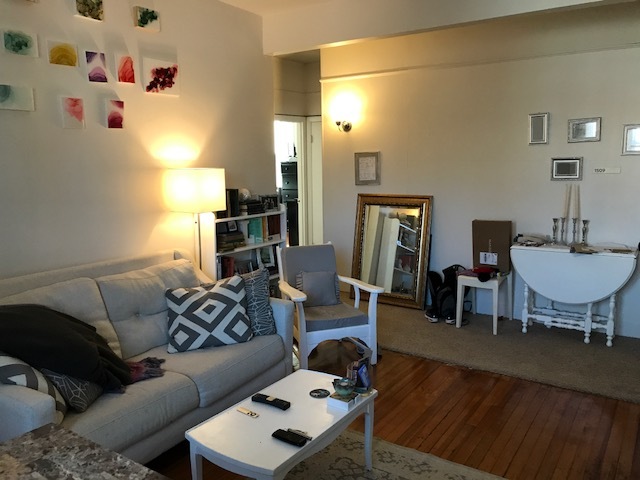 There's laundry in the building, cats are allowed and this location is just steps away from the C train on Beacon Street and a short distance to the Longwood Medical Area! 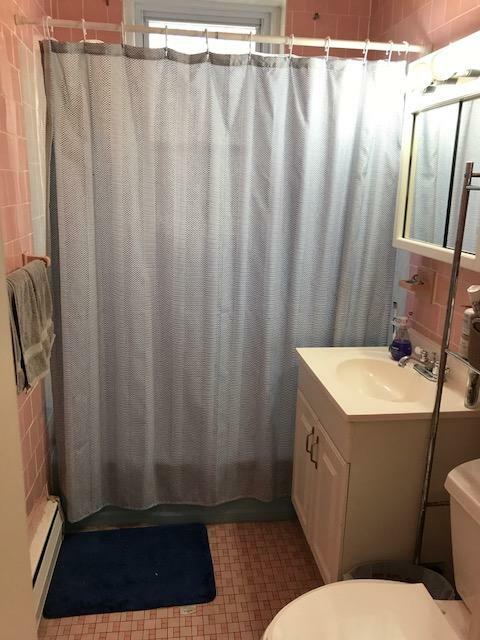 For further information and showings call Heidi at 617-699-4568!